Looking for more unique apartments? Please check out our sister building! Located at 1710 Bruce Avenue. Please contact Kendra (Kendra@bloomfieldschon.com) for additional information. Pet Fee: $400 one time non-refundable fee or $800 for two pets. Please note: No more than two pets per apartment allowed. Certain restrictions apply, please contact us for specifics. 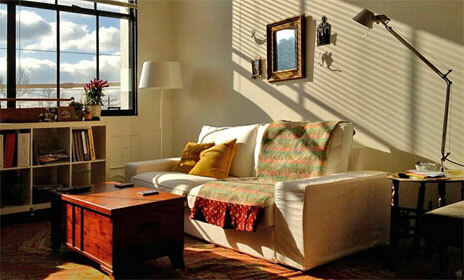 Rent: Rental amounts start at $820 for a one bedroom to $1550 for a three bedroom with loft. For different unit types see the floor plan pages.